Killer Instinct is said to have received a 6.8GB update that adds new fighter Fulgore and story mode, along with a host of gameplay tweaks and achievements. 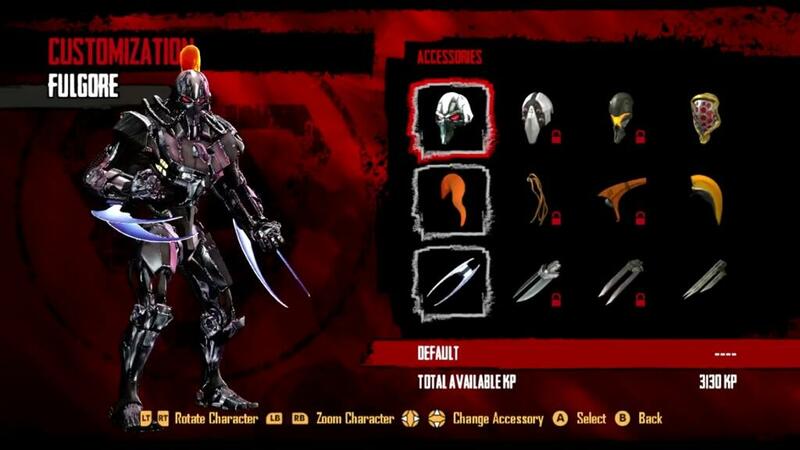 Fulgore is the last character of Killer Instinct’s first season, and as you can see, comes with a range of customisation options. You have reached 30 fight titles with Fulgore! You have won 20 ranked matches as Fulgore! You have purchased a skin for Fulgore! You have reached 150 Fight Titles with Fulgore! You have reached 80 Fight Titles with Fulgore! According to Microsoft developers in this PlayXBLA stream, Killer Instinct’s second season will come with a “really nasty” boss character, and that a release date for the next round of new content will be confirmed soon.